Why do developers choose AngularJS? Why do you like AngularJS? 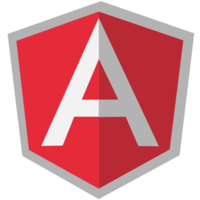 What are the cons of using AngularJS? What tools integrate with AngularJS? 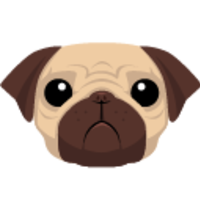 What are some alternatives to AngularJS and Pug? Finally out of the RC phase with final release, Angular 2 provides us a modern web framework optimized for both developer productivity and performance. With ahead-of-time compilation, built-in lazy-loading, server-side rendering etc, it helps us in deploying fast and performant app across platforms. All of our frontend code is on AngularJS. Directives, controllers, and services really help in organizing code in order to keep things maintainable, and two-way binding makes data input easy. The large ecosystem of modules for directives is fantastic, too. When ever I need heavy user client side apps this is my tool of choice. There are a ton of JS frameworks out there, picked this one because of philosophy they are trying to put out there and great community. Two way data binding FTW! The front end was built on an Angular template supplied by the client. We leveraged Angular's flexibility and speed to delivered complex matrices of data quickly and with great finesse.